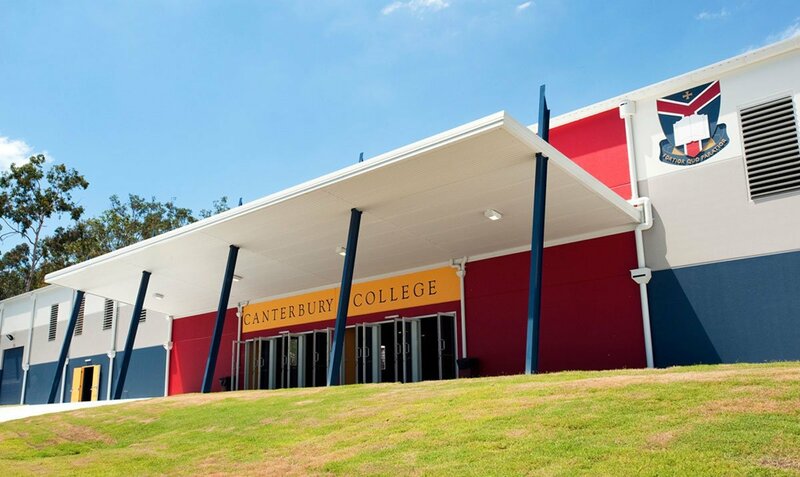 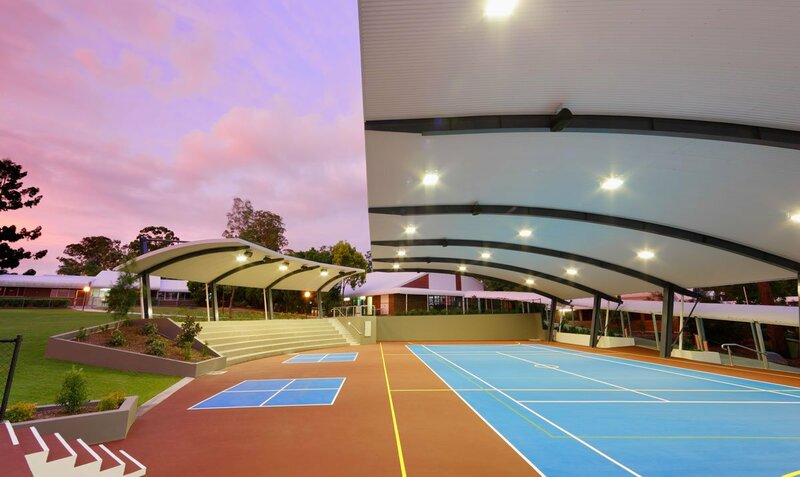 covered walkways and shelters throughout Australia. 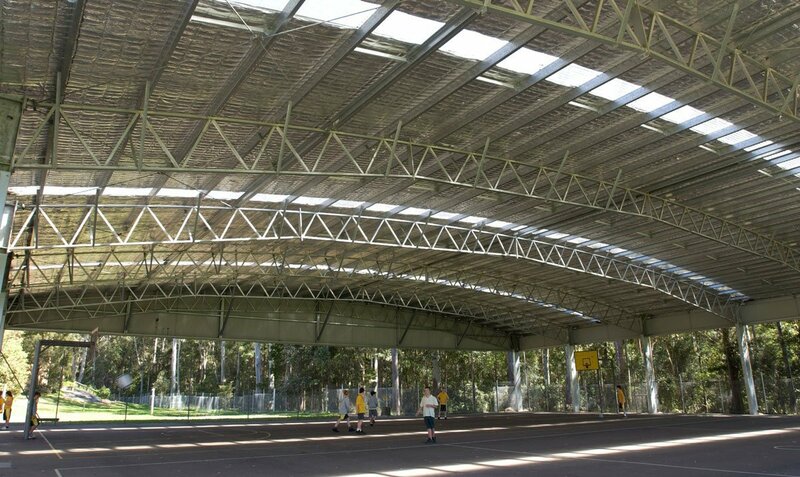 The COLA's provide protection from the Summer sun and shelter from the Winter rains creating a year round outdoor area. 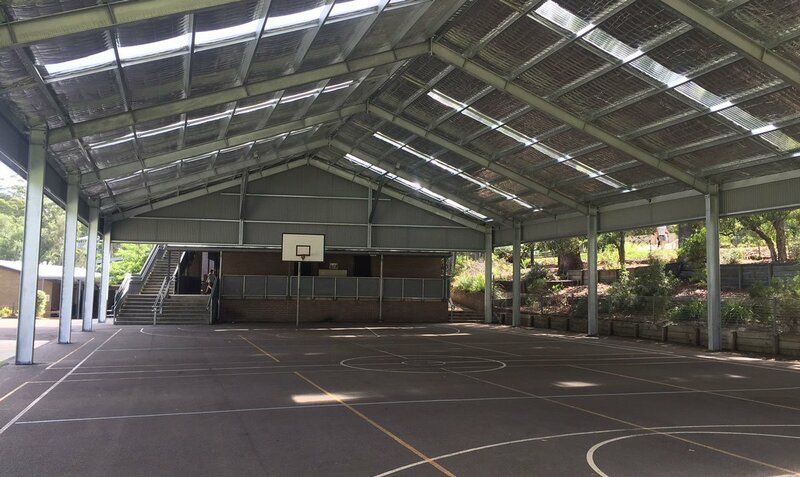 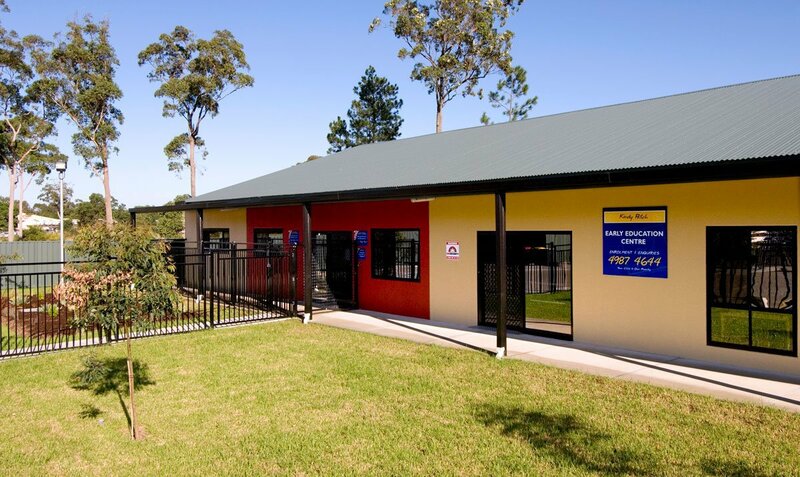 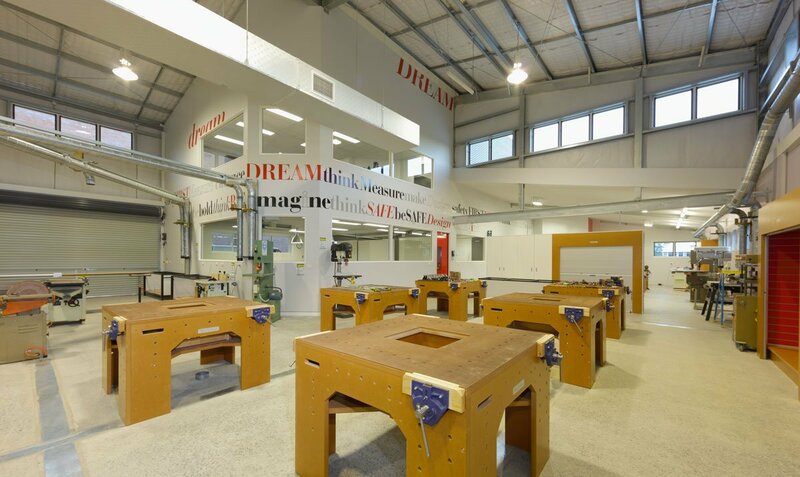 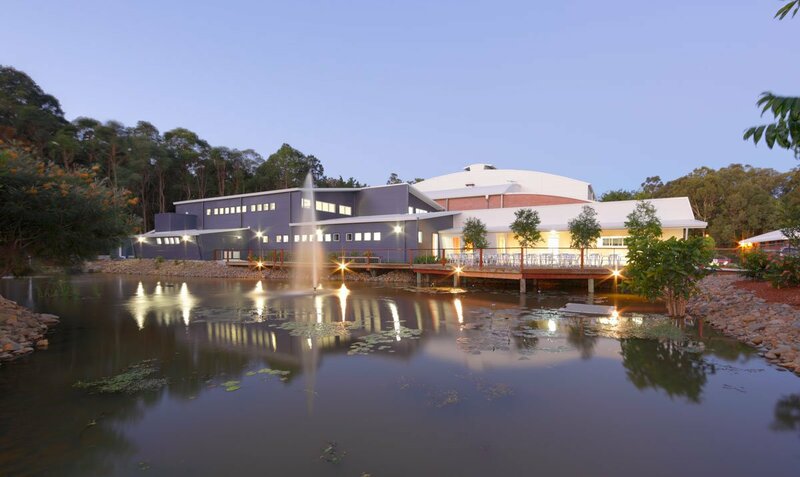 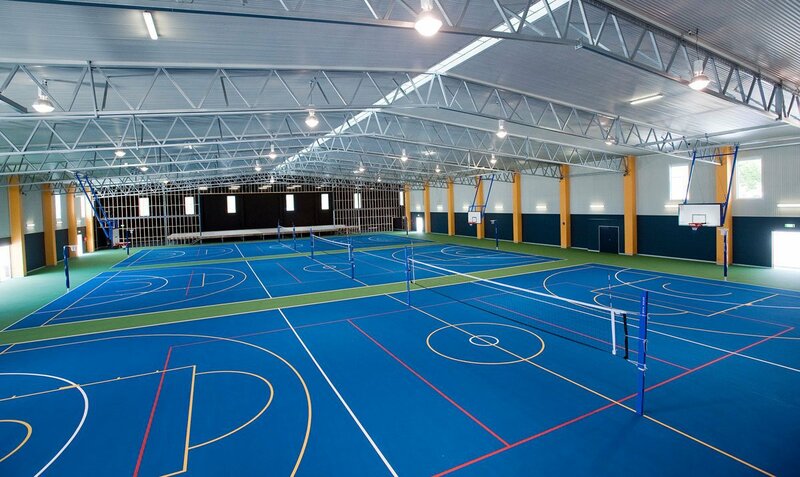 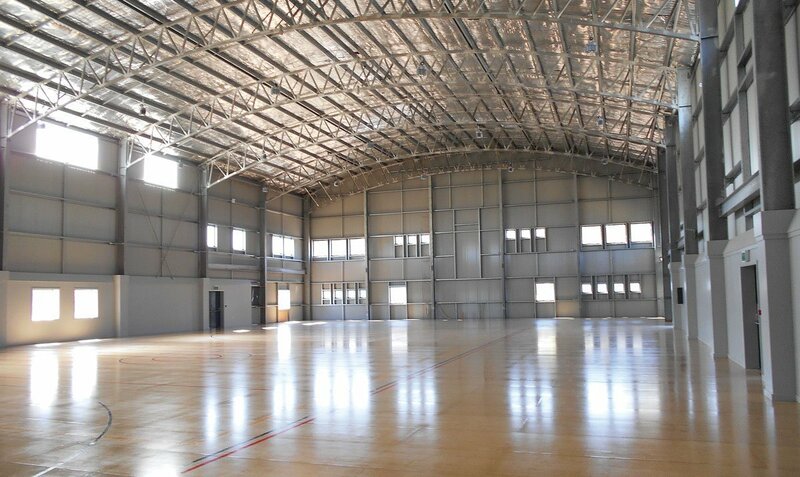 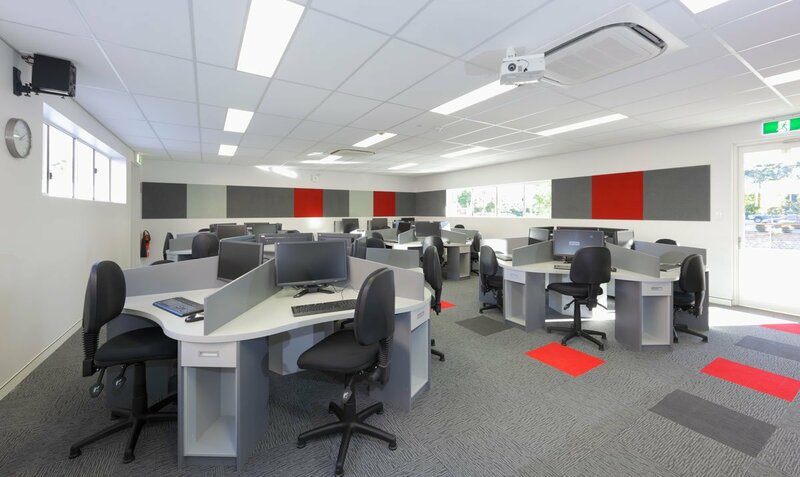 Williams River Steel have also designed and built halls, classrooms, sporting facilities, canteen facilities, amenities and so much more. 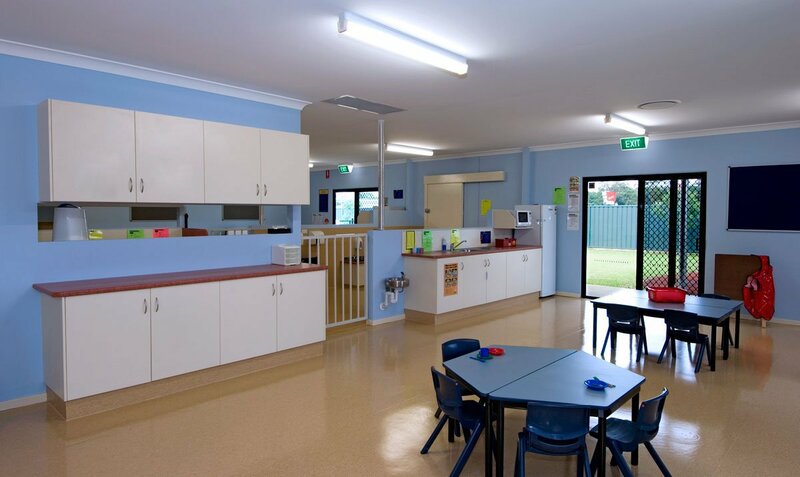 We can work to your allocated budget and offer suggestion to make the process as cost effective without compromising the quality of the construction. 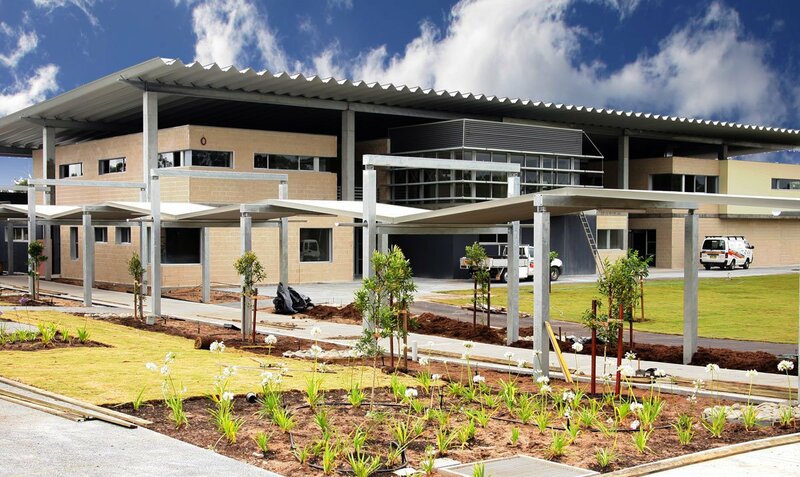 enforce strict WHS standards across our entire build to maintain the safety of the students and staff and visitors to the school. 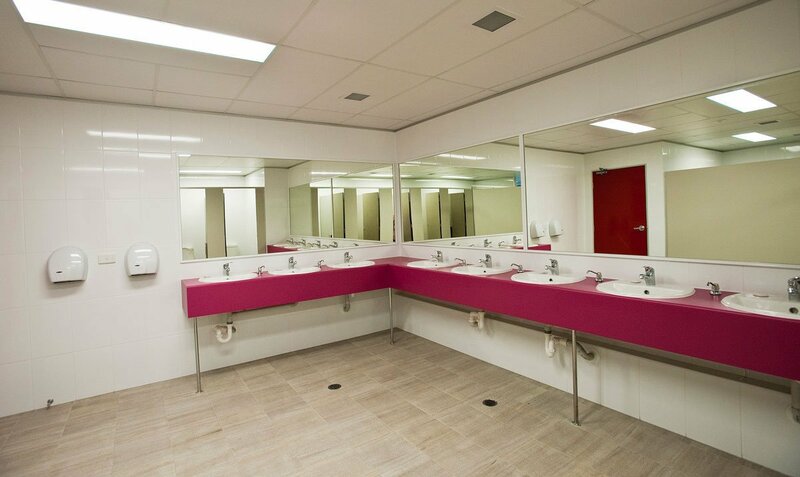 All works comply with current Work Health and Safety requirements.